An East Coast firm recently acquired a building on Main Street, County Courthouse property records indicate, the latest in a string of transactions along the street since the depths of the recession. The acquisition involved the building at 556 Main St. The Fatali Gallery, a photography gallery, leases the building. The building once housed the Chloe Lane clothing shop. According to property records, a Baltimore firm called 556 Main Street LLC is the new owner. The records show 556 Main Street LLC acquired the property from another firm, called KBC Investments, L.L.C. The transaction was finalized in January, County Courthouse records show. The seller’s agent, Eric Nelson of Gaddis Investments, said the sale price was close to the listed price of $1,975,000. 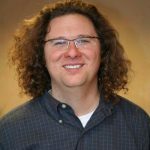 Tom Bennett, a Salt Lake City attorney who represents the buyer, said the owner is considering alternatives for the property. He said the owner could consider expanding the building, but details were not known. 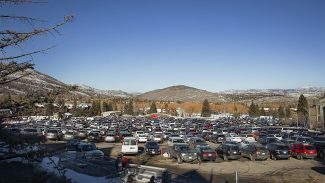 Bennett said the acquisition is the firm’s first in Park City. He said one of the principals of 556 Main Street LLC owns a residence in Park City. 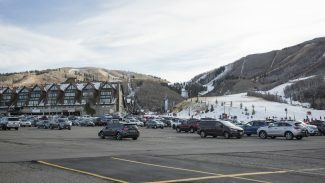 The Summit County Assessor’s Office values the property at $679,900, with the land accounting for $435,500 and the building itself pegged at $244,400. Property taxes are estimated at $6,166.69 in 2015, the same as in 2014, according to the Assessor’s Office. Nelson said the Fatali Gallery holds a lease on the building and will continue as the tenant. The Fatali family said it plans to remain on a long-term basis. The deal for 556 Main St. continues a series of sales along the street in what has been an extraordinary shift in ownership in recent years. High-profile properties like the building now known as The Parkite, the Silver Queen Hotel and the Claim Jumper have undergone ownership changes alongside changes at less prominent addresses. A developer plans to acquire the Kimball Art Center shortly in what will be another notable deal. Nelson said the 556 Main St. transaction leaves one building on Main Street listed for sale. The Cisero’s building, 306 Main St., is listed at $5.5 million, according to marketing material available online this week. He said three or four other buildings on Main Street are for sale but not listed. Nelson declined to identify them. "There’s, basically, nothing available right now," Nelson said, adding, "It’s (a) very tight market on Main Street right now." He said there is demand for leases along Main Street with few spaces available as well. The building at 556 Main St. dates to approximately 1910, according to a City Hall inventory of historic sites in the city. Park City officials in the 1970s listed the building as contributing to the Main Street historic district when Main Street was added to the National Register of Historic Places. The building is "associated with the mining era, but has subsequently had major alterations and would no longer be considered eligible for the National Register as part of an updated or amended nomination," the inventory entry for 556 Main St. says. People involved in the Main Street deals in recent years have said the shopping, dining and entertainment strip continues to be a popular place for real estate. 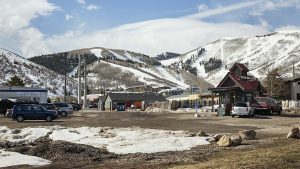 They point to Park City’s strong exit from the recession, the city’s popularity as a mountain resort and a lack of inventory on Main Street. 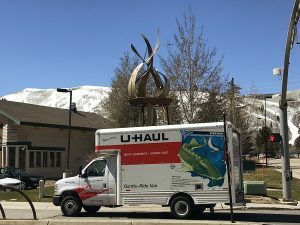 City Hall, meanwhile, is continuing its major investment on the Main Street streetscape in an effort to boost its competitiveness with outlying commercial districts like those at Kimball Junction.